This is included at no extra charge with the Online Marketing Service. 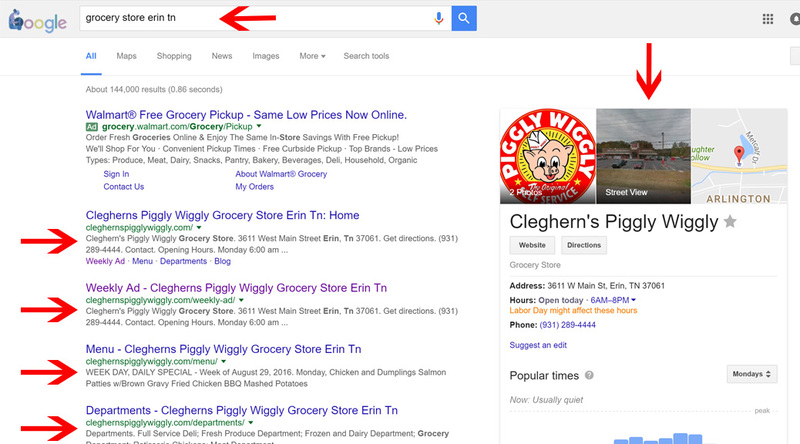 When you search for your store in Google, Yahoo, or Bing, is your store found? Grocery Store SEO Search Engine Optimization is how your get found! Grocery store SEO Search Engine Optimization is the how your customers find you on Google, Yahoo, and Bing. Get first page results on Google, Yahoo, and Bing search engines. 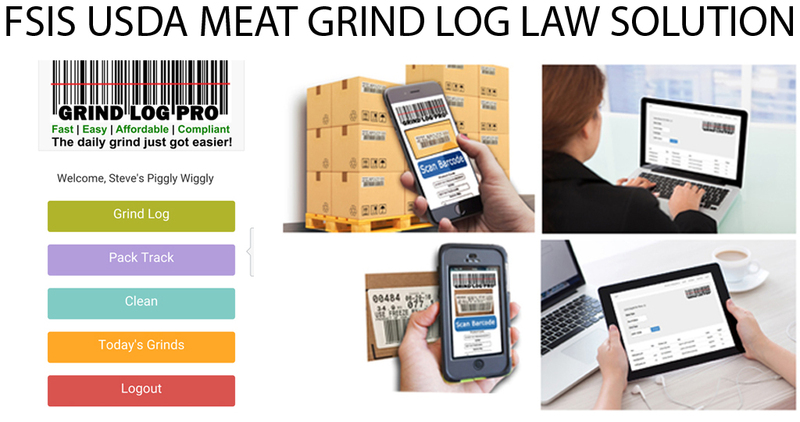 When your customers and potential customers look for your grocery store online, can they find it? We make sure they can. We have over 1,000 first page results for Independent Grocery Stores, and we know we can do the same for your grocery store. What are some of the things people type in to find grocery stores? When they type in the keywords above in your city and state do you show up in the search engines? If not you need this! You are missing out on countless new customers, and you keep current customers coming back that may not know you offer these things until they search for them in your area.